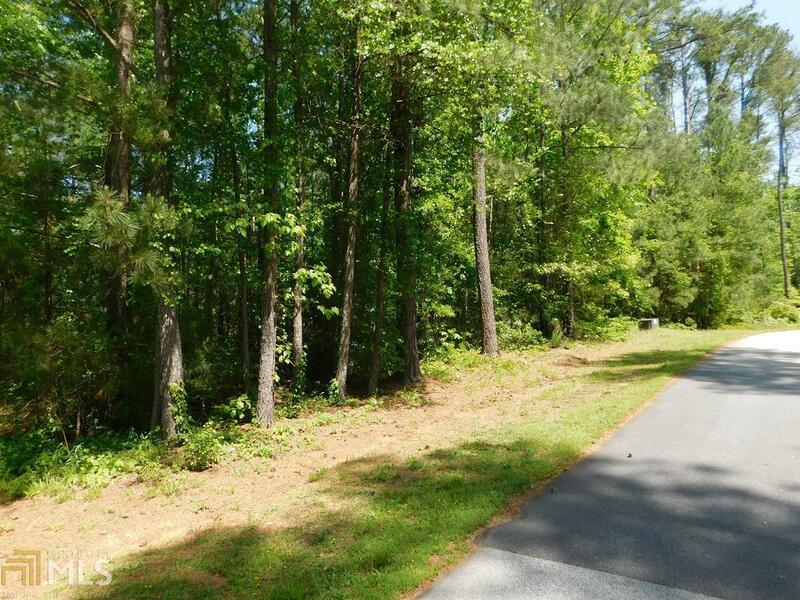 Great Waterfront Lot on Lake Hartwell in a very nice Community with many Upscale homes called Heritage Shores. 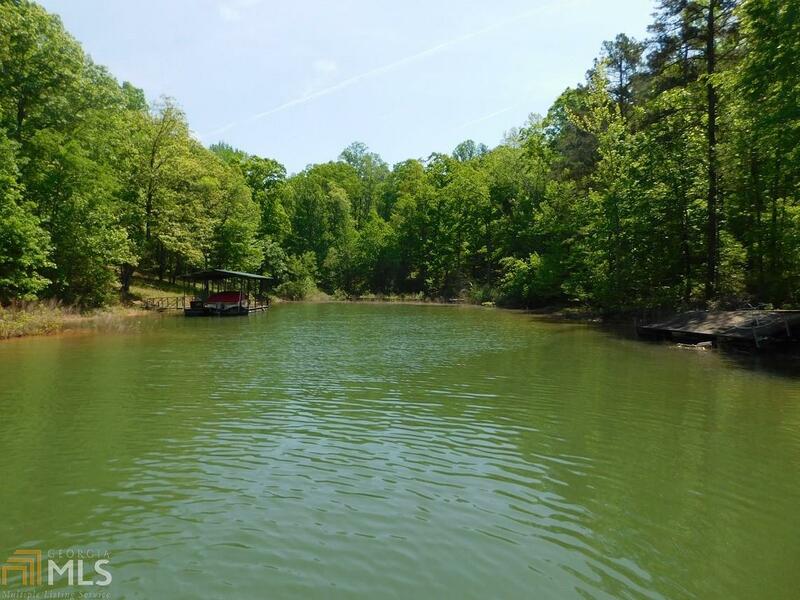 Located just minutes from I-85, exit #1, this lot has its own Privacy on a quiet Cove of the Tugaloo Channel. The lot slopes gently towards the lake, has a close Corps Line to the water, and is ideal for a walk out basement where youll have nice views of the lake. 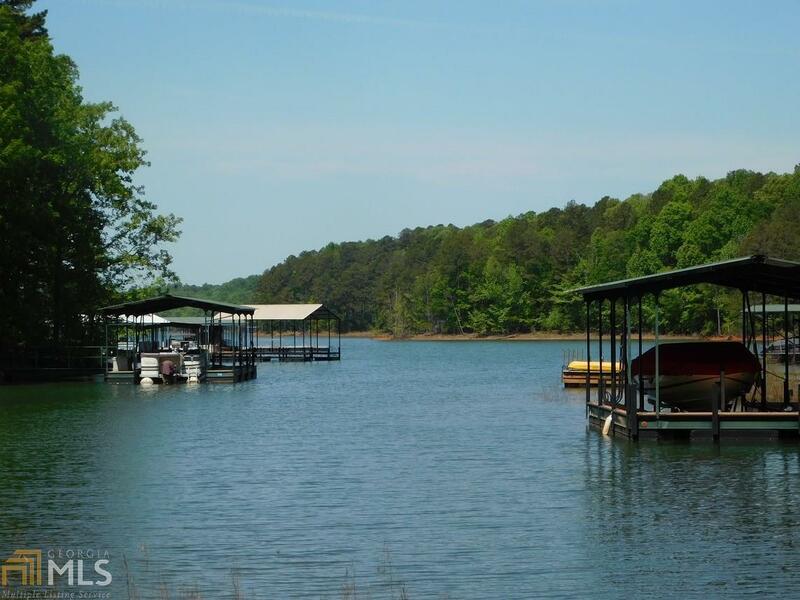 Youll be able to dock your boat and enjoy the benefits of Lake Hartwell. 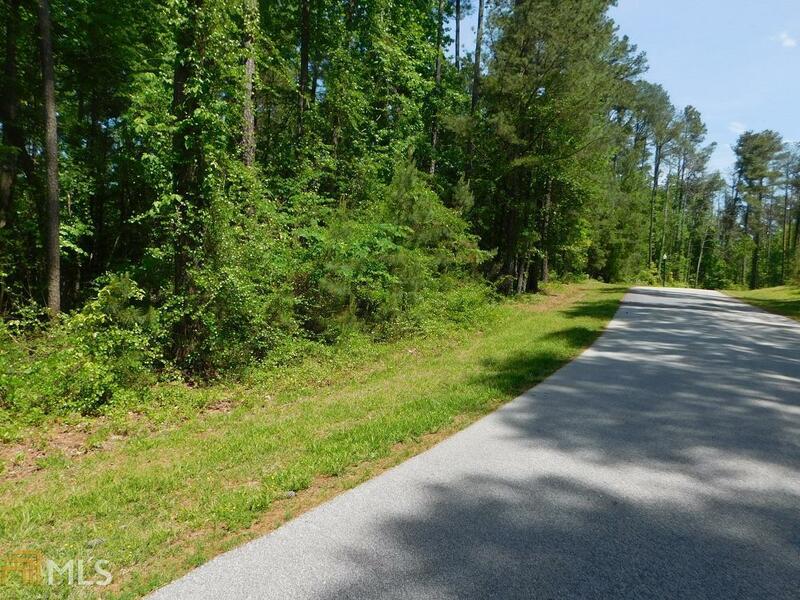 Community has gated boat/trailer/RV storage area on site and is convenient to Atlanta, Clemson, Greenville.